BlizzCon has established itself as a time to reveal new information about our games directly to you, the community. This year is no exception, as we have two planned panels dedicated to StarCraft II content. If you are at the event and prefer a more intimate setting, the StarCraft Community team will be hosting talks where you can get up close and personal with developers. The Community Corner ‘Mini-Talks’ will feature discussion on two areas. StarCraft II Lead Writer, James Waugh, will be stopping by to answer some of your burning questions about StarCraft lore. Arcade developers should definitely come and check out this talk. Community Manager Traysent will be joined by several StarCraft developers and editor specialists to share some information about the future of the StarCraft II Arcade. 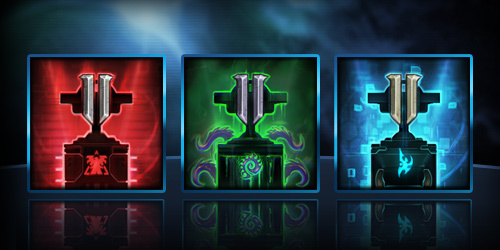 The StarCraft II Game Guide has been updated, adding in lore entries for the Probe, the Zealot, the Sentry, and the Stalker. The latest patch for StarCraft II is out. Look below for the changes. There has been an update to the StarCraft II game guide which includes additional information about the Siege Tank, the Banshee, and the Raven. For those interested in lore, each of those pages are worth a look. If you haven't already, go check out the Story of StarCraft page for summaries of each StarCraft campaign starting from StarCraft Vanilla. 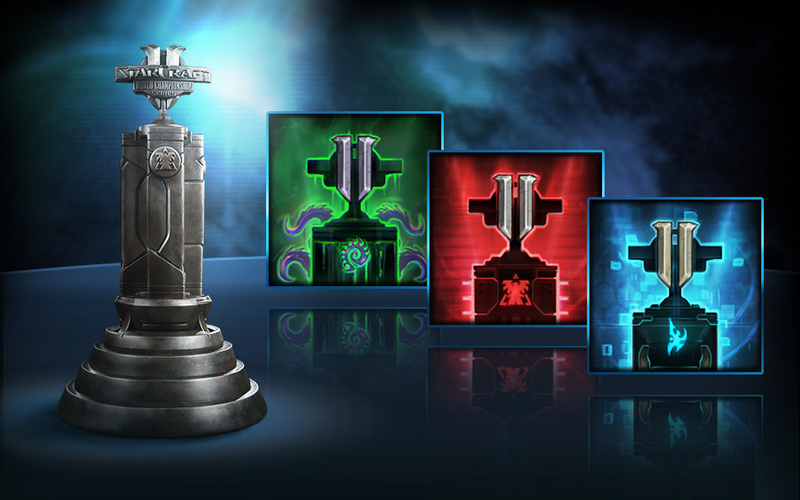 The StarCraft II WCS Global Finals tickets are now available for purchase! The matches will take place during BlizzCon, but BlizzCon tickets alone will not grant you access; you need to have WCS tickets to watch the games. The WCS tickets are sold on this page. For more information about the WCS Global Finals and how to attend, click here. The World Championship Series for StarCraft II are having the global finals are coming to the Anaheim Convention Center Arena, with tickets going on sale on October 7th. Access to the World Championship Series will be separate from BlizzCon, which is a departure from how the finals were attended previously. There will be 1,000 tickets going on sale starting at 11:00am PDT on October 7th, each ticket costing $25 USD each, and will be purchasable from the Eventbrite ticketing page. After purchasing the ticket, an e-mail which includes the tickets will be sent to the buyer. To pick up the badges associated with the tickets, bring the tickets and the bar codes that were placed on the e-mail to the Anaheim Convention Center Arena box office on Friday between 9:00am PST to 9:00pm PST or Saturday between 9:00am PST to 6:30pm PST. More details as well as a short FAQ are included in the original article by Blizzard. To read it, click here.